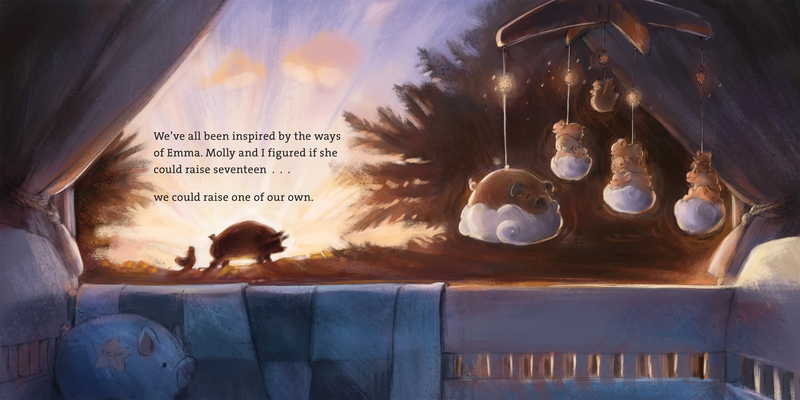 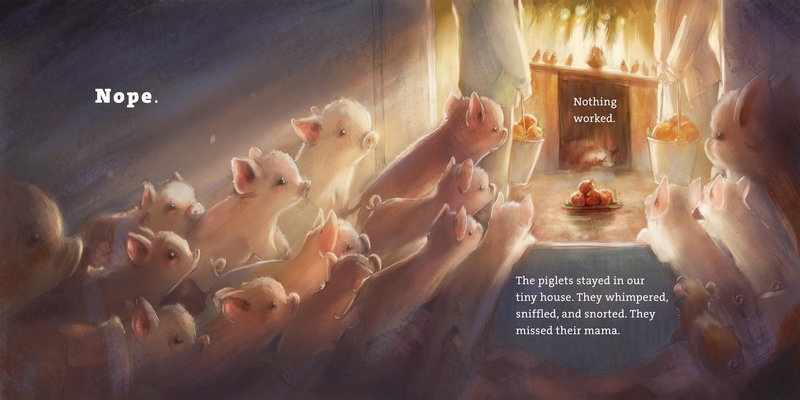 Welcome to Apricot Lane Farm, a unique world full of true stories about heartwarming animals’ relationships and the special people who care for them. 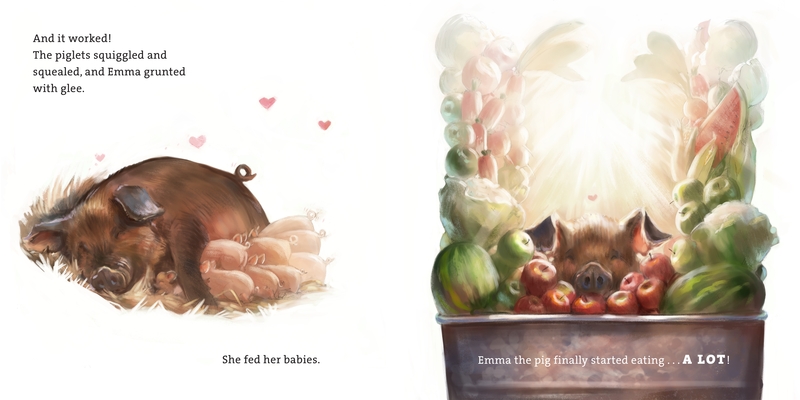 When Emma the pig arrives at the Apricot Lane Farm, she is about to give birth to piglets. 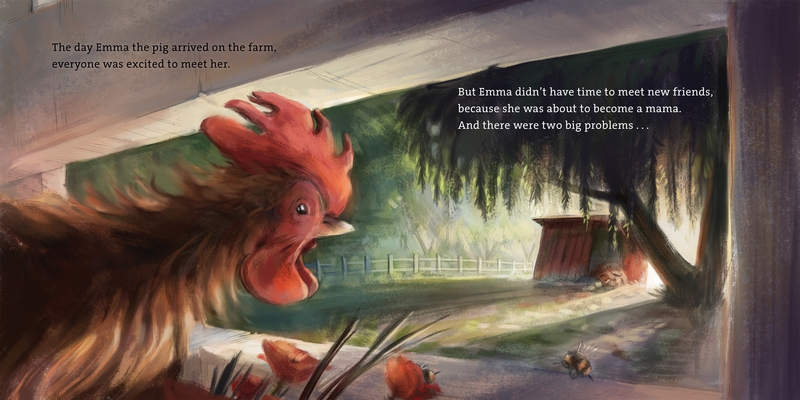 But she is also sick, and after her seventeen babies arrive, Emma is unable to care for them. 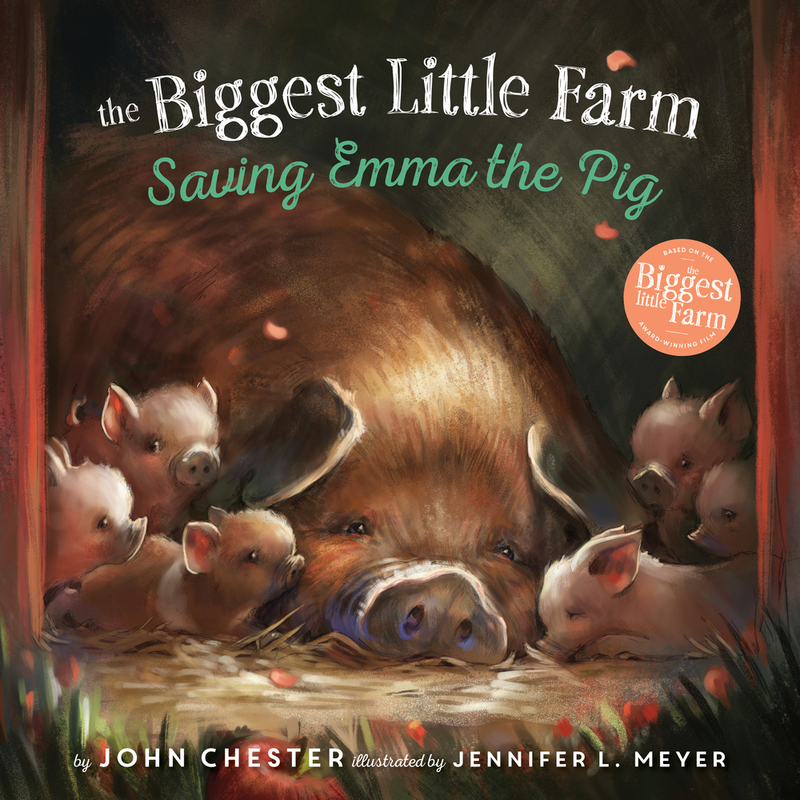 Taking care of seventeen piglets and a sick mama pig are a challenge for Farmer John and his team. 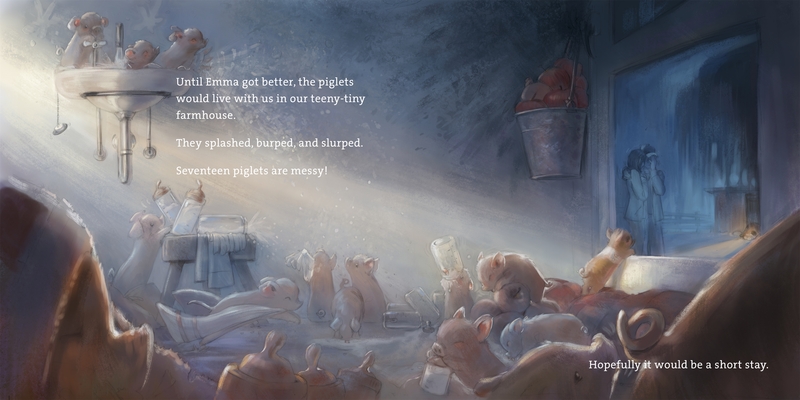 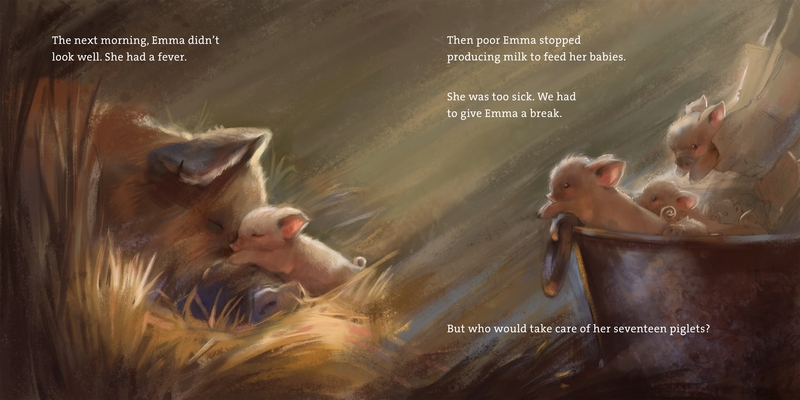 But the cure for Emma reminds them what is most important—for pigs and for humans: love and friendship.